›M.O.R.E. 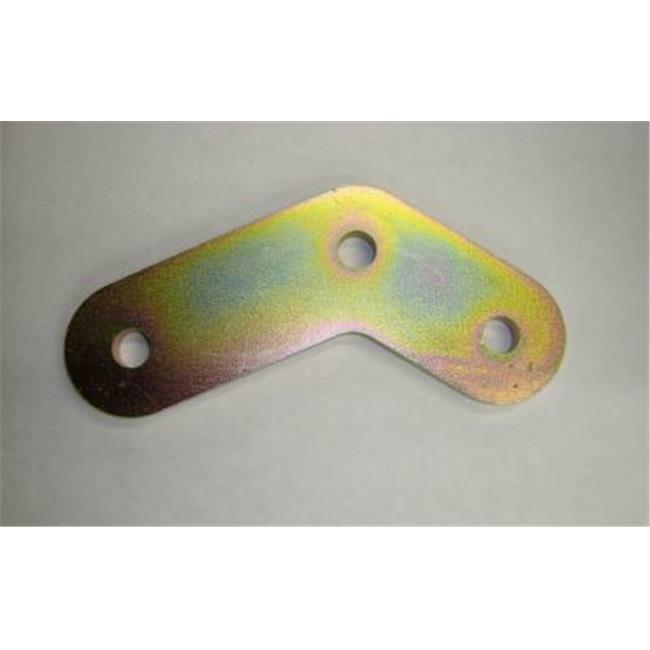 9091Z Shackle Plates, 5.25 In. C To C Boomerang Plate, Zinc Plated, 0.5 In. Holes. M.O.R.E. 9091Z Shackle Plates, 5.25 In. C To C Boomerang Plate, Zinc Plated, 0.5 In. Holes. Shackle plates are laser cut out of 3/8 in. steel for a Super Strong replacement. Shackle Side Plate 5 1/4 in. Boomerang Plate - Zinc Plated.